he Fokker Dr.I triplane saw widespread service in the spring of 1918. It became renowned as the aircraft in which Manfred von Richthofen, the â€œRed Baronâ€� gained his last 19 victories. The Dr.I offered exceptional maneuverability, due to the rudder and elevator controls that were light and powerful. 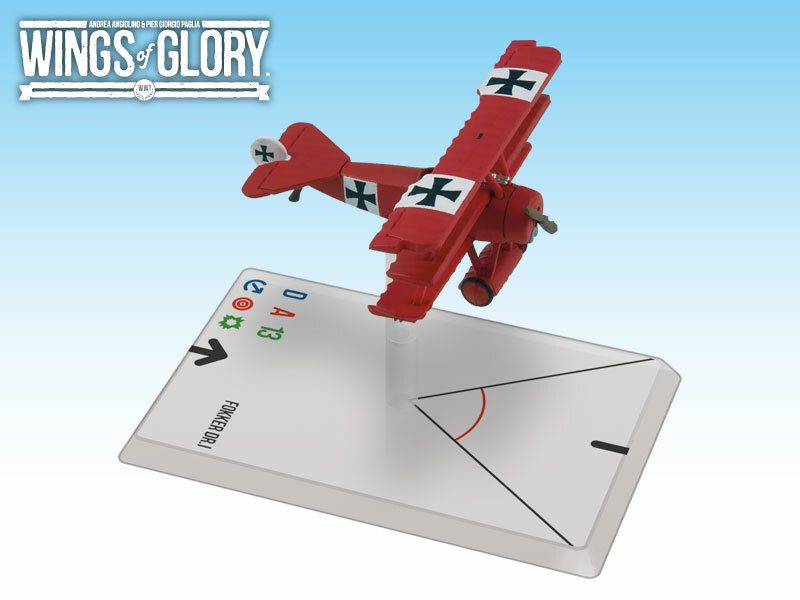 Thanks to the exceptional skill of the Red Baron and his â€œFlying Circusâ€�, the Dr.I triplane has entered the popular imagination as the most famous and iconic airplane of WW1.